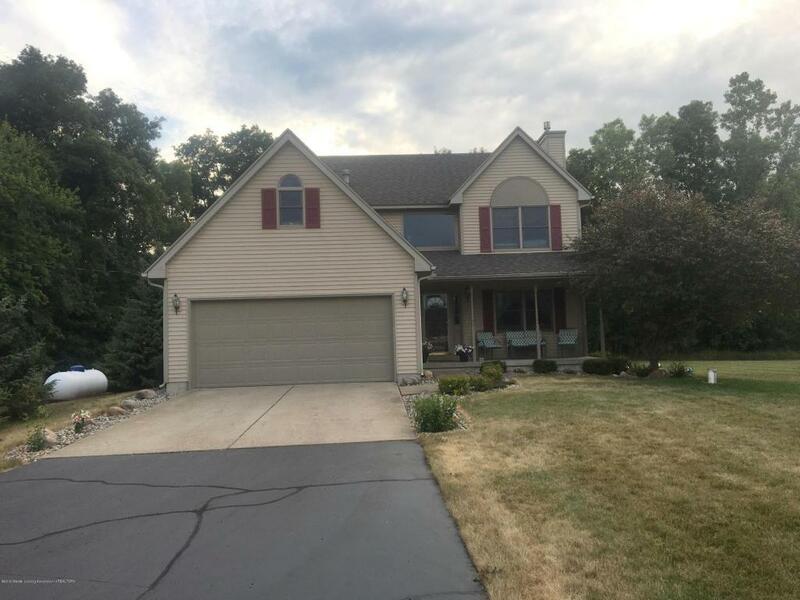 3 Bedroom 3.5 bath 2-story with finished basement. 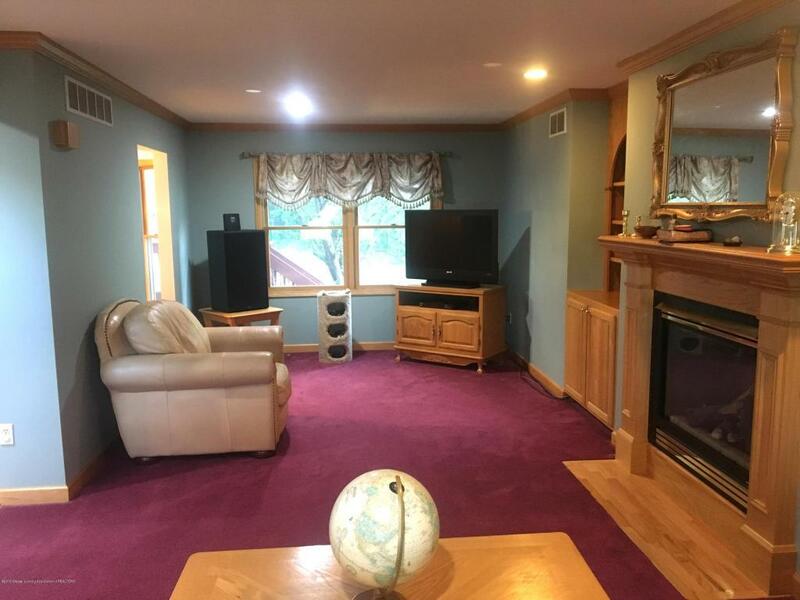 2 car attached garage and an extra 2 car garage sitting on 10.03 acres in Mason School District. Just turn the key and move in. 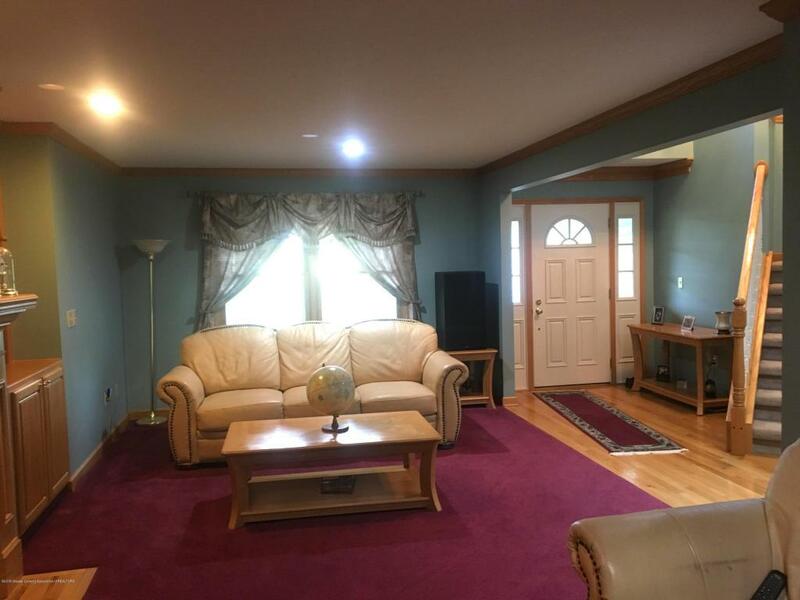 This home includes hardwood floors, a gas fireplace, crown molding throughout the house. Kitchen appliances included. New roof in 2017. Master bedroom suite with an office area! 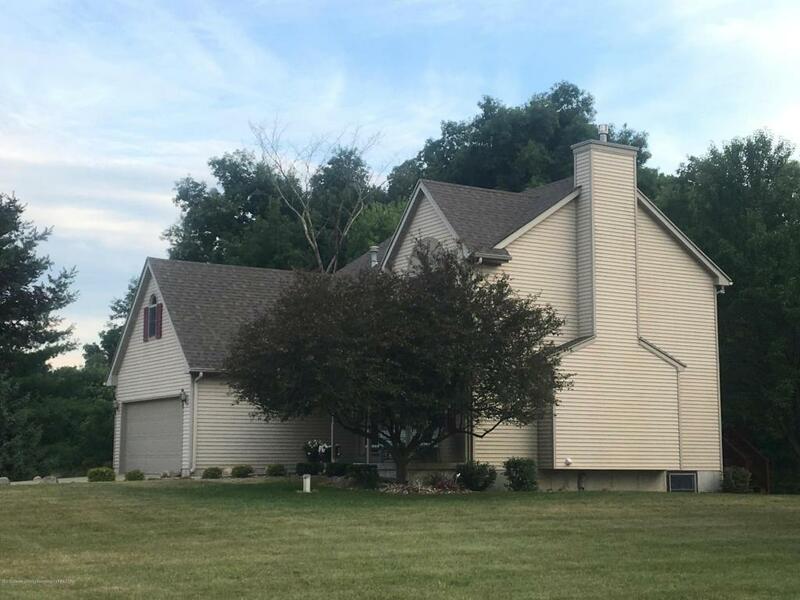 Listing provided courtesy of Pete Holoway of Coldwell Banker Hubbell Briarwood-Stadium.